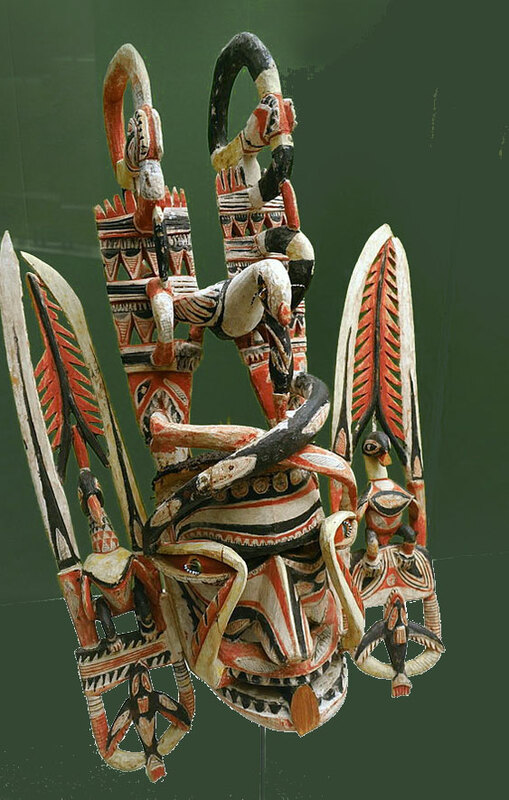 Northeast of Papua New Guinea is the much smaller island of New Ireland. 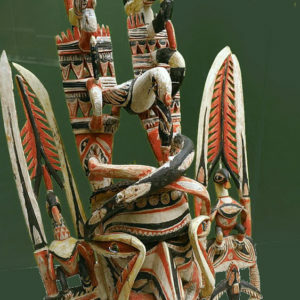 Though small in size and population, the Melanesian people who live there have always had a rich tradition of masquerade. 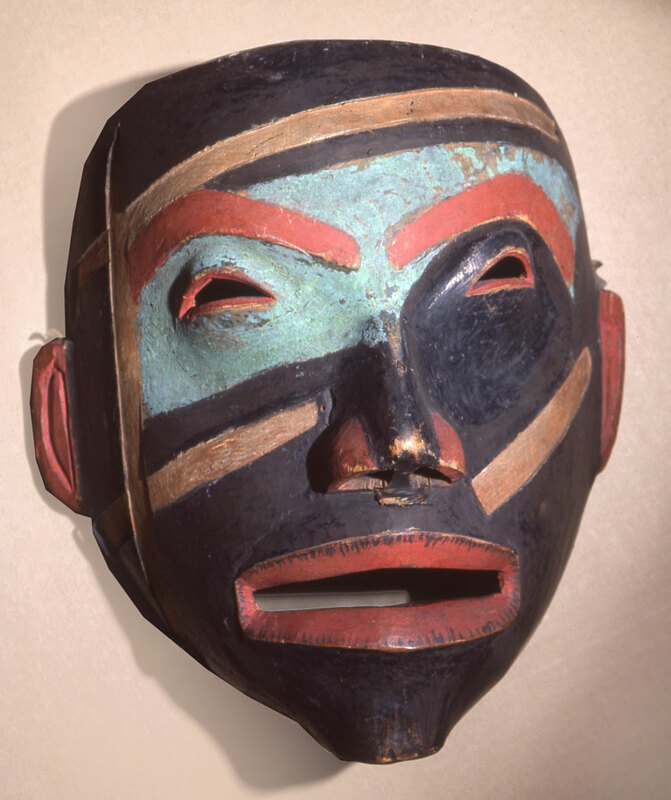 After the Cook explorations in the middle 19th century, a few of their masks began to show up in Europe, and like so many of the West African masks (the Yaure-Baule you just saw), those few Oceanic masks also had an effect on European modern art. 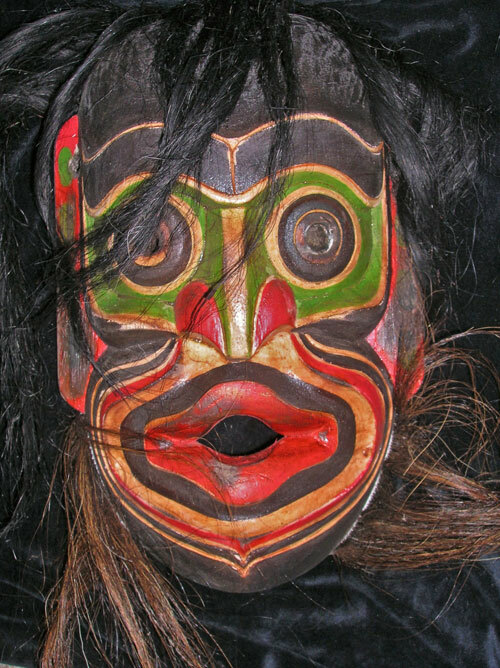 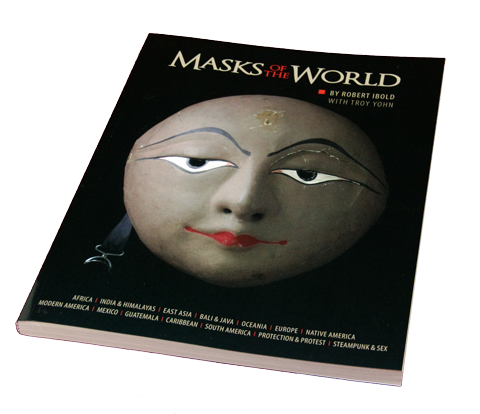 If you go to the “Oceania” category in our archive you can see another much different mask from New Ireland. 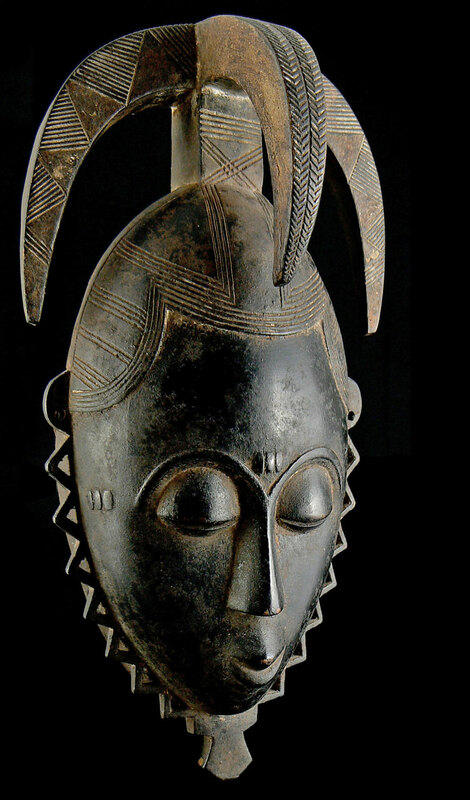 They are both very artistic and complex, and unfortunately, quite rare. 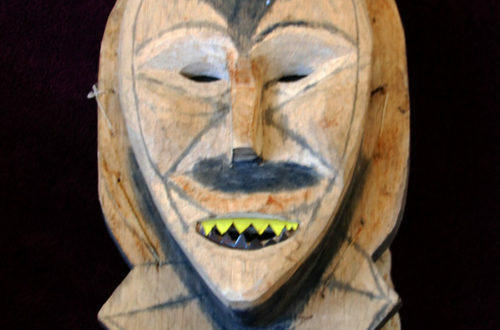 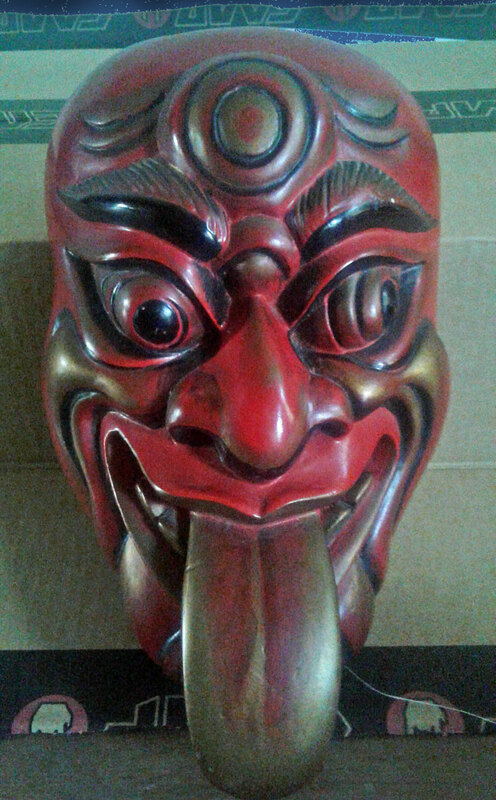 Masks from Melanesian PNG are plentiful.